There were 6 posts published in 二月 2016 (this is page 1 of 1). # of hash functions from the OpenSSL library. #comment this code. In order to cross compile hashlib. # The _sha module implements the SHA1 hash algorithm. build modules ：要自己去調整 setup.py 要試試看，有可能會調整失敗，try and error. export LDFLAGS="-static -L$TOOLCHAIN/sysroot/usr/lib -L$TOOLCHAIN/sysroot/usr/include -fPIE -pie"
可以使用下面指令找到相關位置的路徑檔。只截取有 android-toolchain 相關的 ouput strings . 原因是未設定 target 作業系統，設定成：linux-armv4 即可，可以參考前面的 bash script file for OpenSSL . 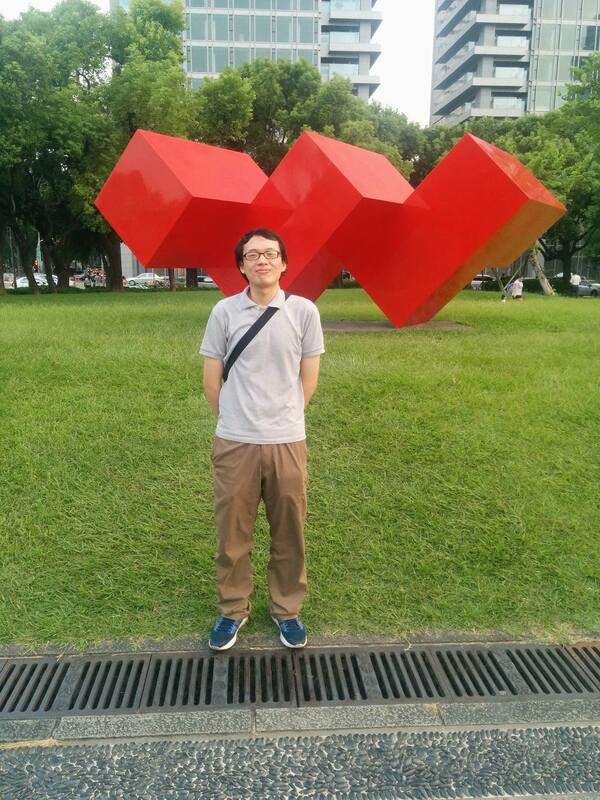 建議到官網下載 stable 版的 source 進行 cross compile. 到官網點選 source code. ./android-configure bash scrit for auto conf. Executables with PIE (Position Independent Execution) have been supported since Android 4.1. It is a security feature involving address space layout randomization(ASLR) to prevent attacks such as buffer overflow. In Android’s latest release Lollipop, PIE has been made a requirement.